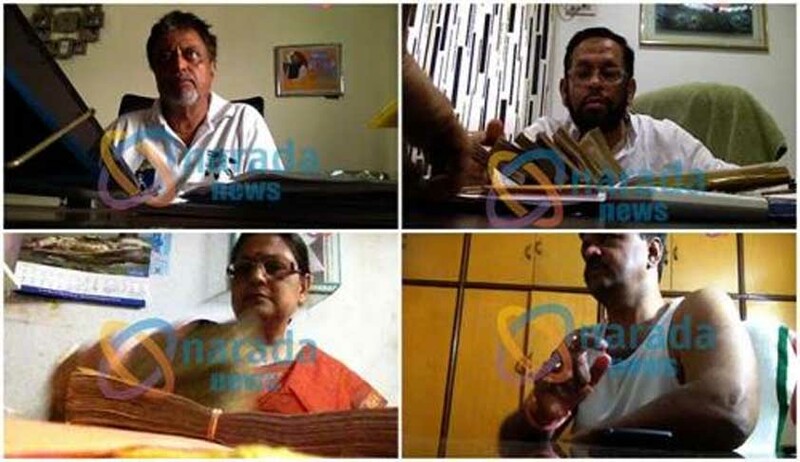 Mamata Banerjee government in West Bengal suffered a huge setback with the Supreme Court today refusing to interfere with a Calcutta High Court order asking CBI to probe the Narada sting case in which several ruling party leaders of state were allegedly caught on camera taking money. The court also termed as most unfortunate the grounds raised in a separate appeal filed by the Mamata Banerjee-led state government against the High Court order of March 17 and said that the plea deserved outright rejection. “We find no infirmity with the findings arrived at by the High Court. However we extend the time given to the CBI for registration of the FIR in the case from 72 hours to one month. We have perused the impugned order in which it emerges that the High Court took into consideration the materials which required holding of preliminary enquiry (PE) at the hands of CBI. We find no infirmity with determinations of the High Court as the rights of petitioners are fully protected. The petitioner will have ample opportunities to assail lodging of the FIR. We are also satisfied with CBI being permitted to carry out its obligation and all inferences and conclusions made in the order may not come in the way of the agency for arriving at its findings”, the bench also comprising Justices D Y Chandrachud and Sanjay Kishan Kaul said. It said that if the CBI needed more time for registration of the FIR in the case then it may approach the High Court with appropriate application. The court also termed the appeal of state government as dismissed as withdrawn after its counsel tendered an unqualified apology for raising grounds which allegedly cast aspersions on the high court. “We are satisfied that the state transgressed the propriety of reasonableness and the grounds raised are most unfortunate and call for outright rejection”, it said in the order. Appearing for senior TMC leader Suvendu Adhikari and Saugata Roy, senior advocates Kapil Sibal and A M Singhvi said that they were ready for an SIT probe or probe by any other independent agency but the CBI investigation should not be held. Both the senior counsel cited political rivalry between the TMC and the central government and said that even the petitioners, who had moved the High Court, are BJP members.